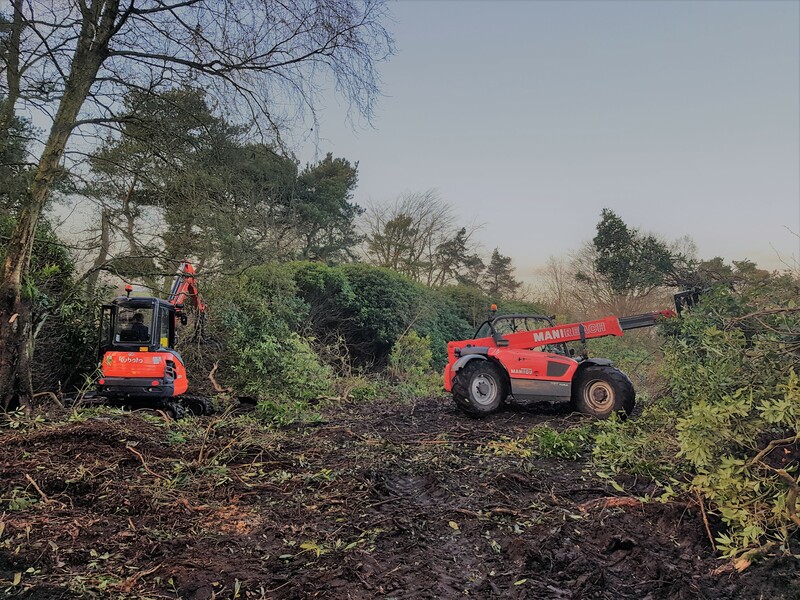 Based in North Staffordshire, N&J Tree Services Ltd provides professional tree care services to clients, predominantly throughout Staffordshire, Cheshire and the North Midlands. Established in 2000, we have extensive experience within the commercial, public and private sectors. We are recognised by local authorities and government bodies as a leading specialist arboricultural company. 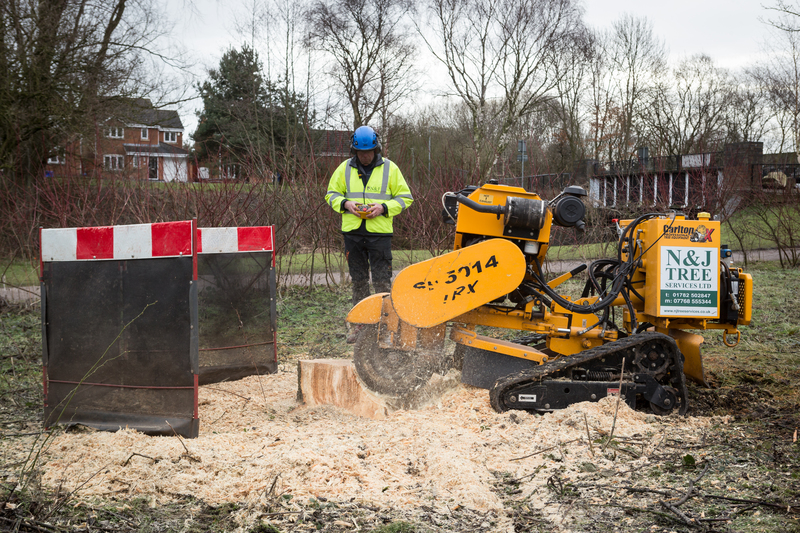 From tree removal to stump grinding, N&J Tree Services Ltd can offer solutions to all your arboricultural needs. 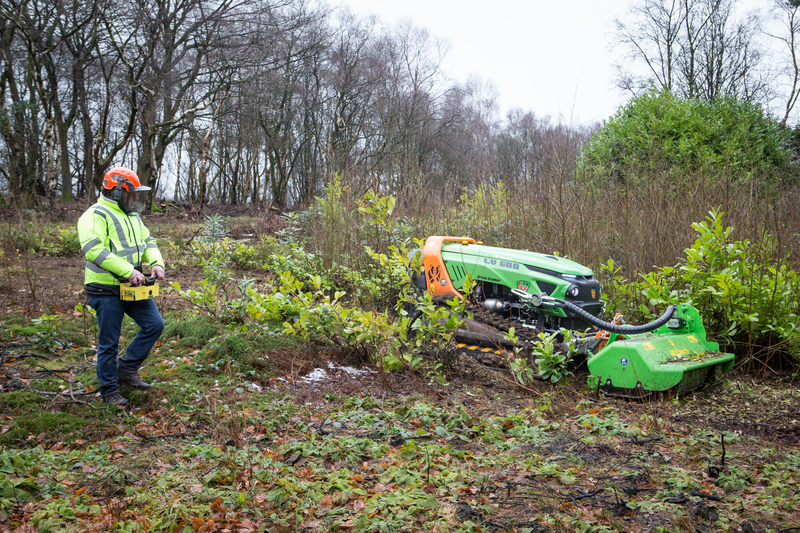 Our Approved Contractor Status (awarded by the Arboricultural Association) assures we adhere to the highest standards of quality, safety experiences and technical expertise. BS3998 is the British Standard for Tree Work, and details how tree works and stump management should be carried out. N & J Tree Services Ltd abide by and adhere to all regulations and recommendations provided by BS3998. I would totally recommend NJ Tree services, as they are most efficient and effective. As we are often a distance away from the properties we manage, NJ Tree services have supplied all relevant information to us, making our geographical base area irrelevant. A tried, trusted and professional company that have been a pleasure to deal with. Working with N J tree services makes my life easy. They are willing to look at any job no matter its obscurity and they can always deliver a competitively-priced quote. Their health and safety is always top quality, along with their workmanship being delivered on time, on budget and completed to an excellent standard. Working with Nigel and his team is most definitely a pleasure. We have engaged the services of N&J for several years. All H&S regulations on site are adhered to in line with the highest of standards that we expect. Regular contact and communications ensure that the jobs are completed within the timescale, however challenging the project. N&J can always find a solution. Not only do they do a fantastic job, sites are always left tidy at the end of contract. I would have no hesitation at all in recommending N&J Tree Services for contract work. 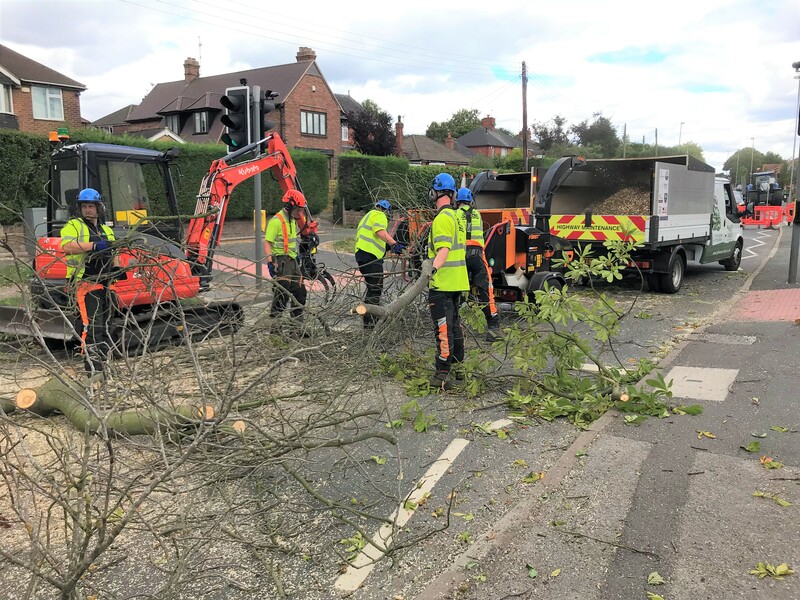 N&J Tree Services are a key provider to AMEY in our maintenance of Staffordshire Highways and have supported the contract for many years. 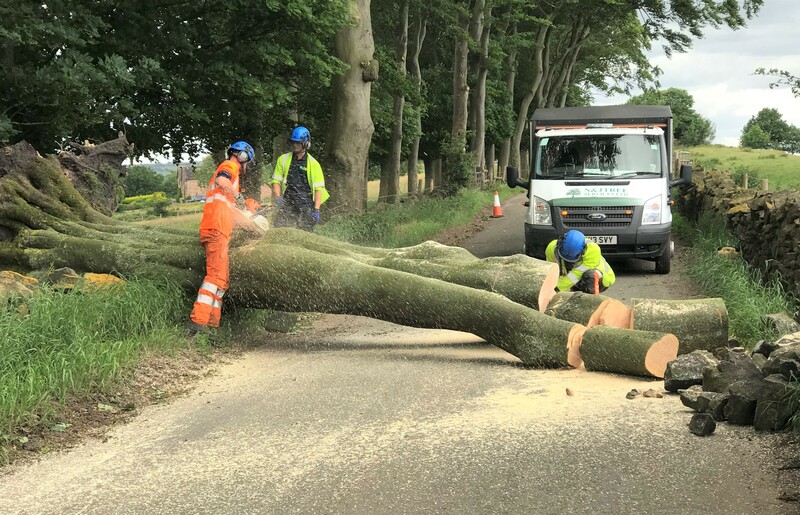 They currently maintain 2/3rds of the network’s trees and undertake both preventative maintenance and reacting to emergencies, for example following storm damage. They can be relied upon to turn out 24/7, in all conditions, in order to keep the network safe and flowing. 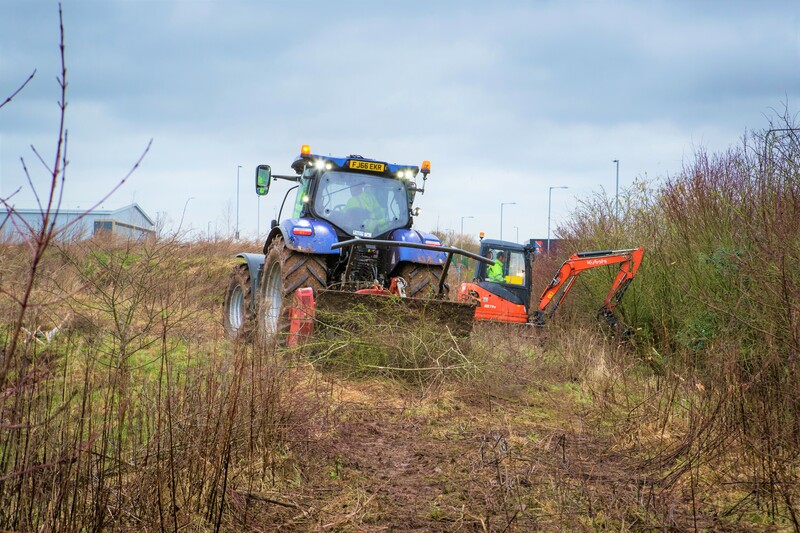 The company has remained dedicated to their work and as a result have won successive contracts with all the principal contractors appointed by Staffordshire County Council. N&J are always focussed on giving good service and value for money.